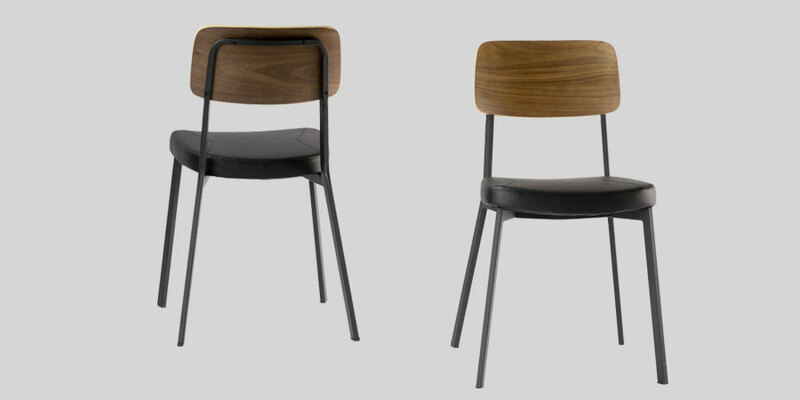 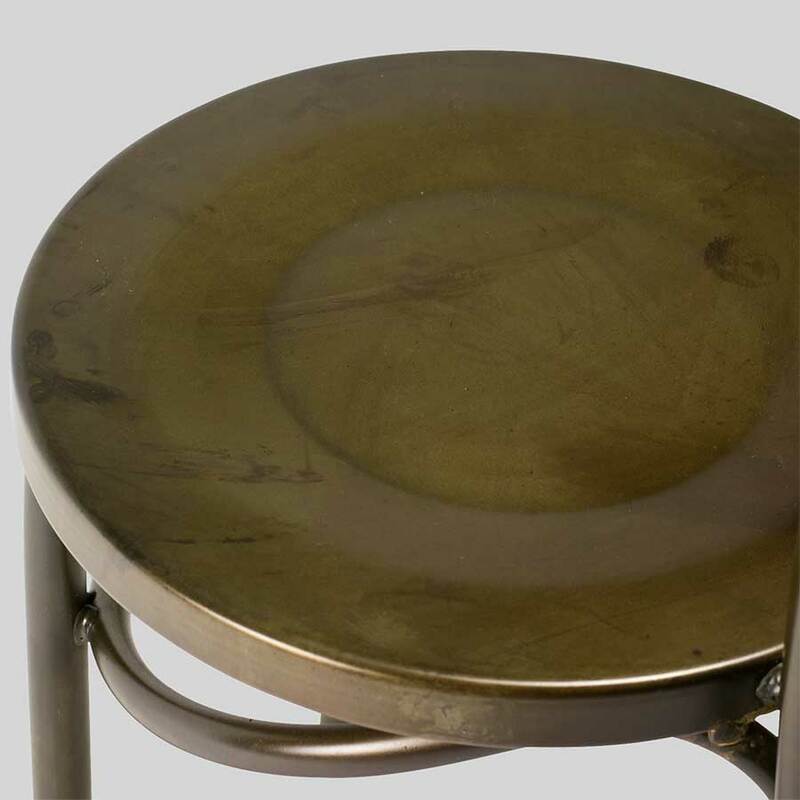 Concept Collections specialises in commercial chairs, stools, tables, and custom hotel furniture. 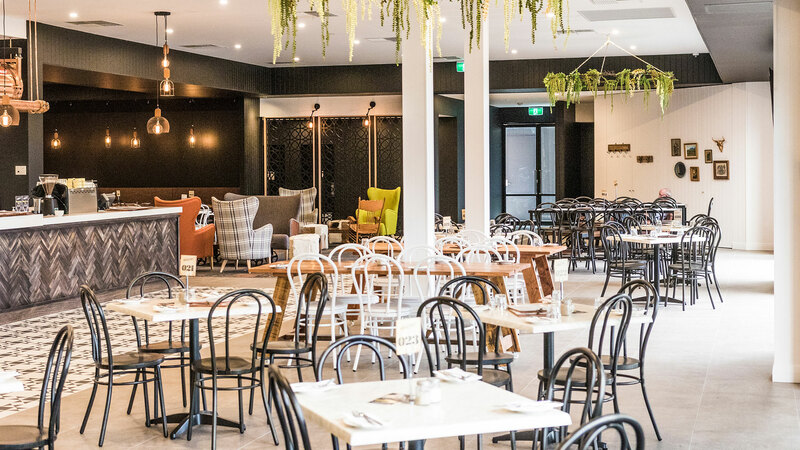 So when the RD Jones group recently renovated The Woodcroft Hotel they chose to work closely with Concept Collections. 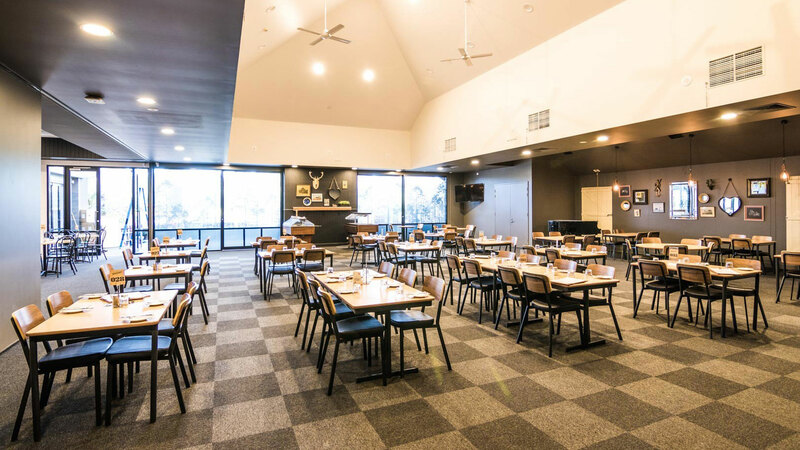 Situated in Southern Adelaide, The Woodcroft Hotel offers an impressive selection of quality brews, hearty whiskies, creative cocktails, and sensational flavour matching delicacies. 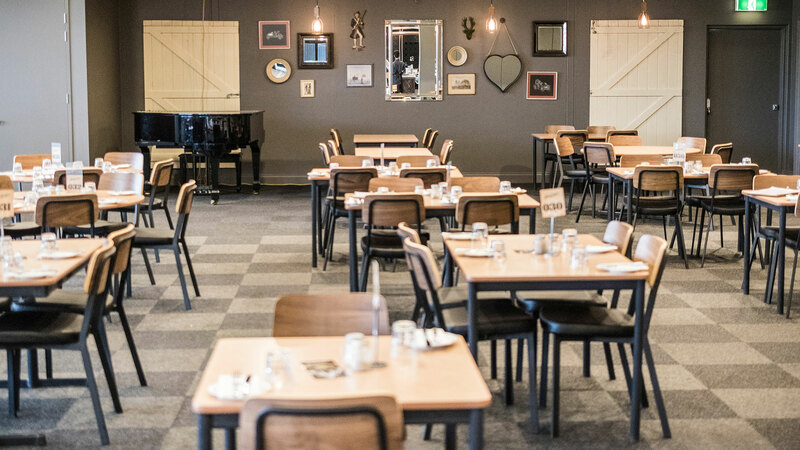 Visitors can enjoy live music and high quality fresh tank beer in the recently renovated Barn Bar, or indulge in the pleasures of their new state of the art Bistro area. 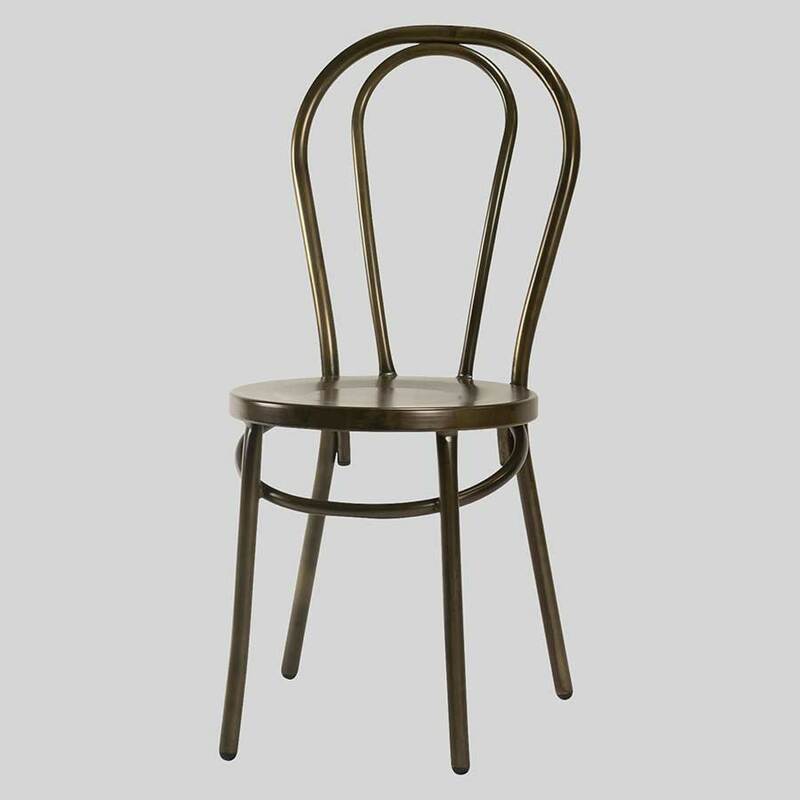 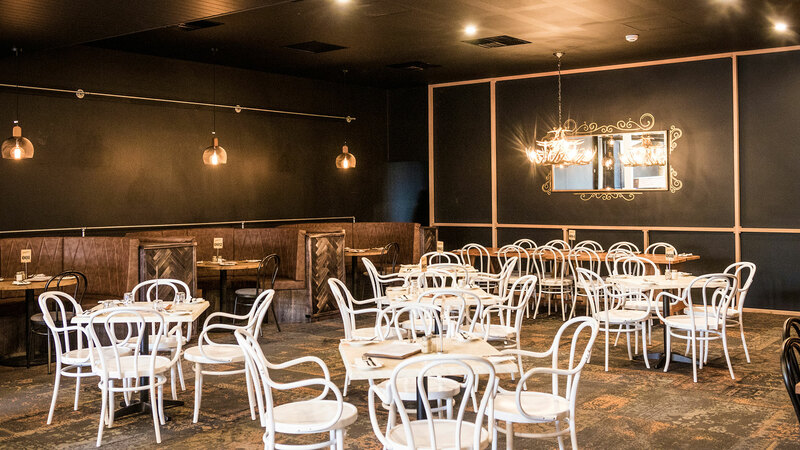 The Caprice Chair features throughout the bistro, inducing an atmosphere that is vintage, yet modern. 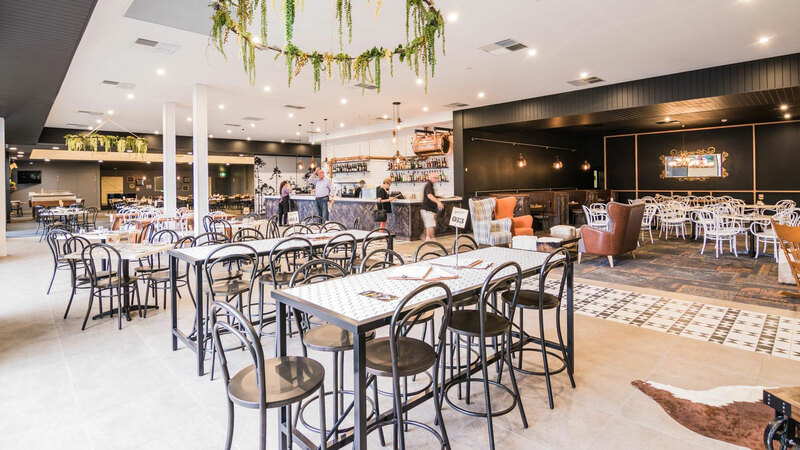 The bistro and dining area is also laden with white and rustic Classico Chairs, a design that pairs rather harmoniously with their Rough-Sawn Timber Tables, providing a neo-industrial tone. 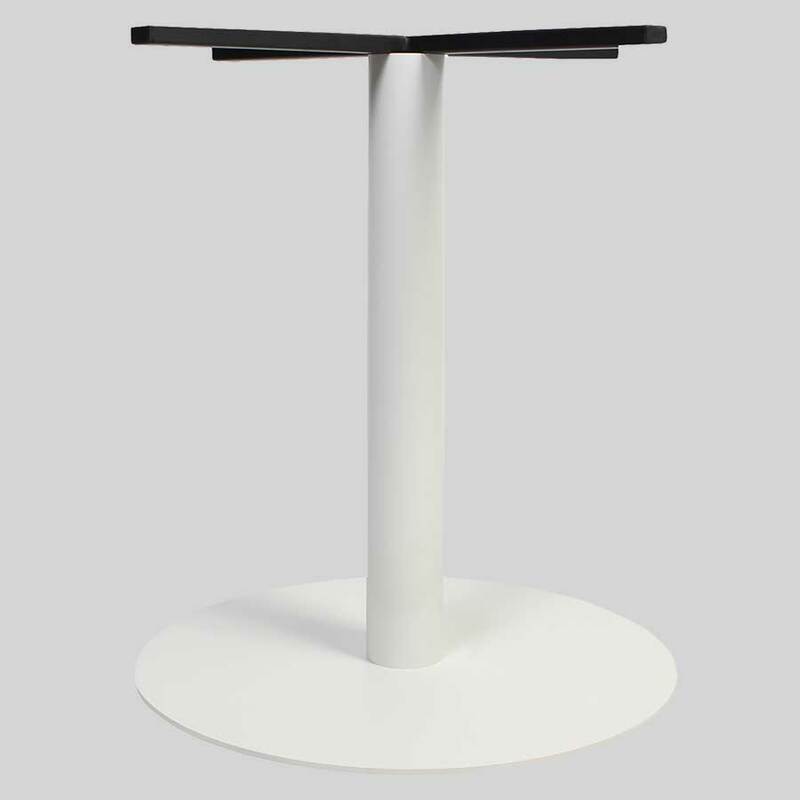 Custom hotel furniture has been introduced to complement the Classico Counter Stools. 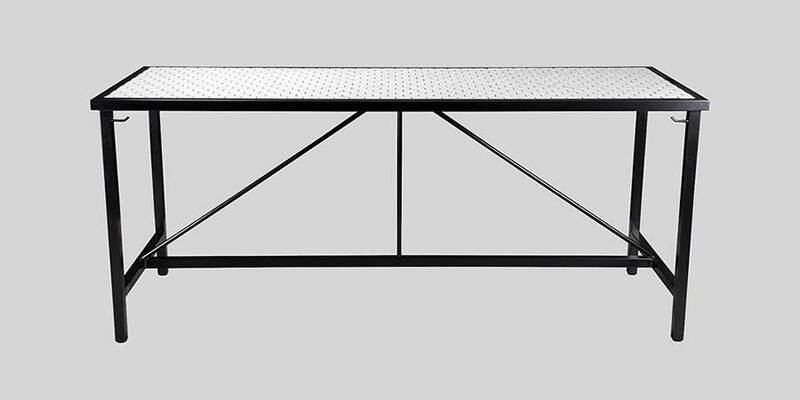 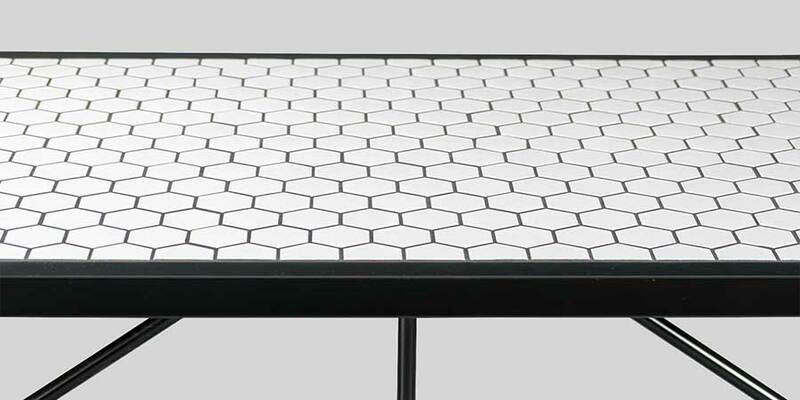 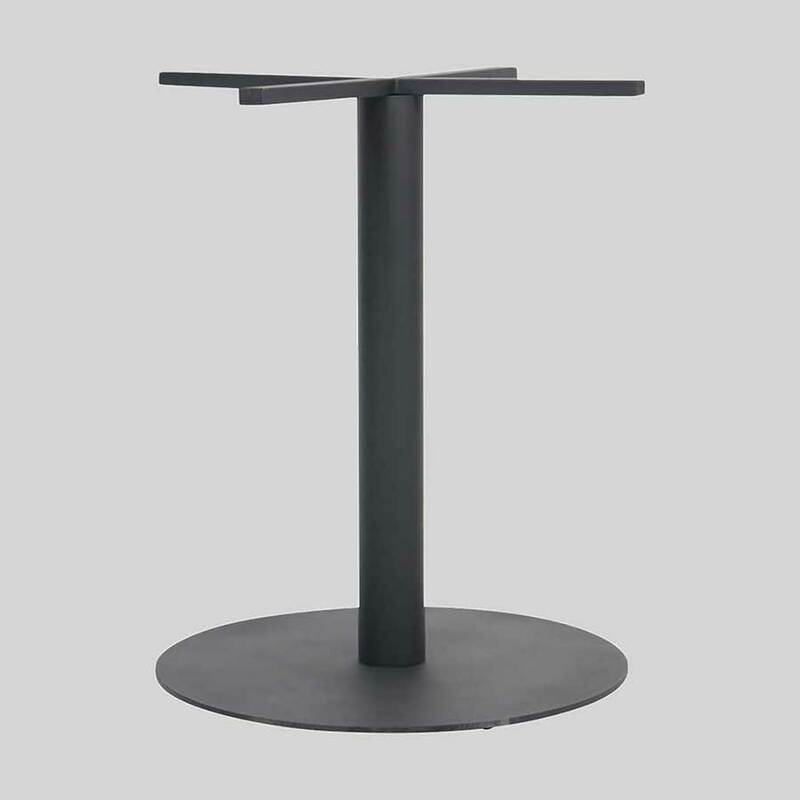 Concept Collections has tiled some custom powder-coated bar tables, which included handbag hooks, as a result of a collaboration with Abeo Design. 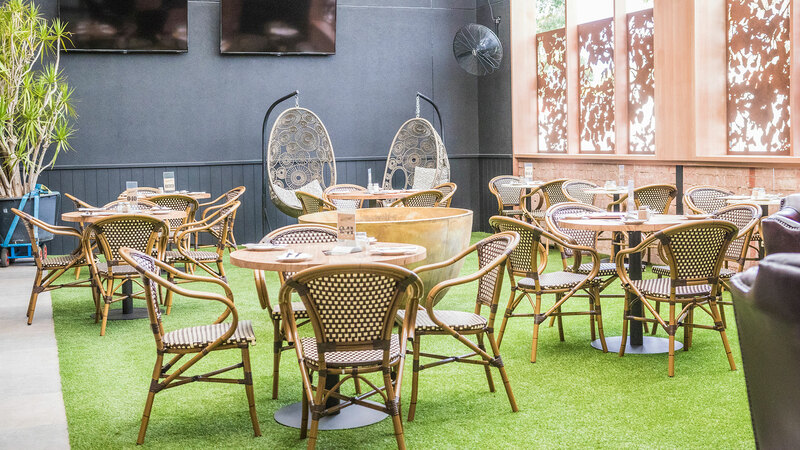 A perfect place to enjoy a coffee with the company of a few friends, The Woodcroft Hotel’s outdoor space is an area of relaxation and enjoyment. 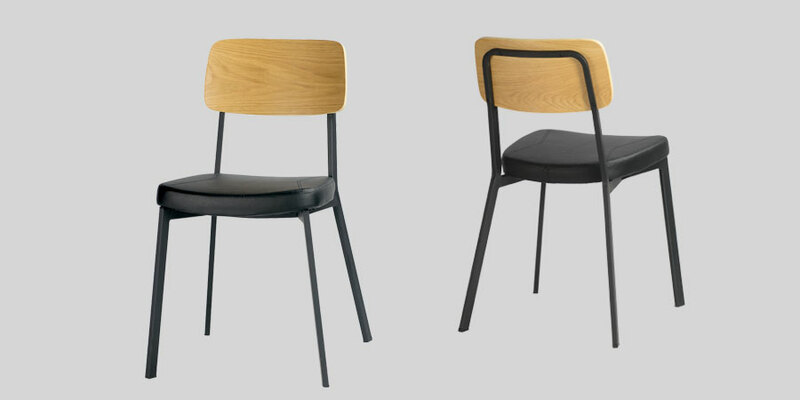 The Jasmine Armchair, a chair that expresses a style common to the streets of Paris, completes their hotel furniture. 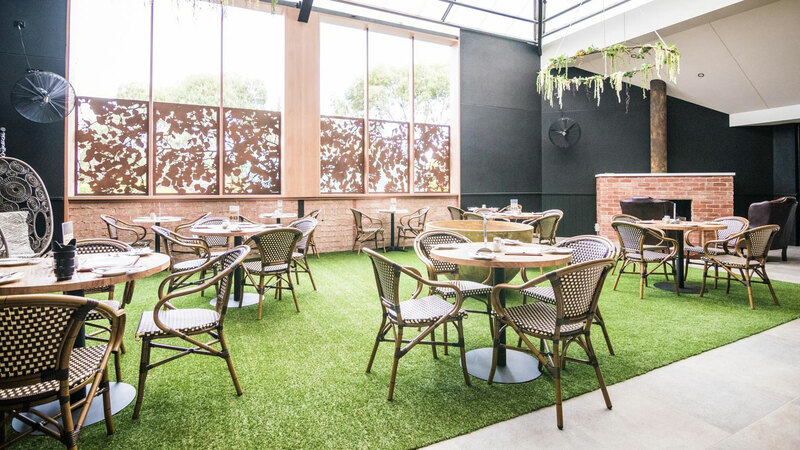 Blending beautifully with their outdoor area, it spills a European aroma into the air. 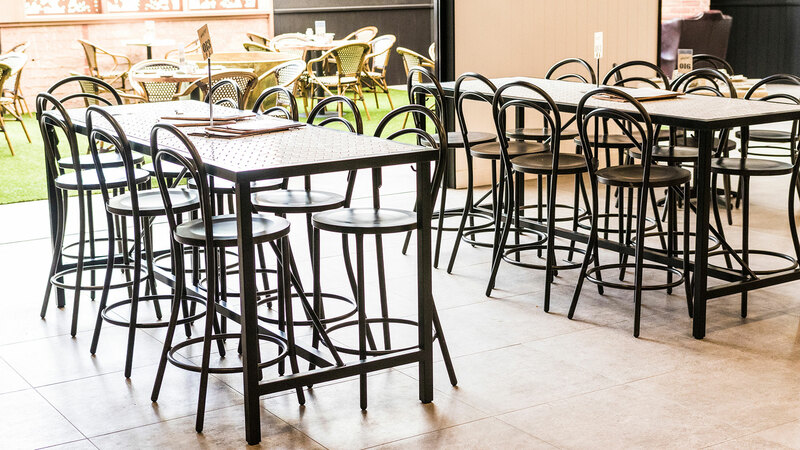 Sign up for our newsletter to get the latest news, special offers and event information.